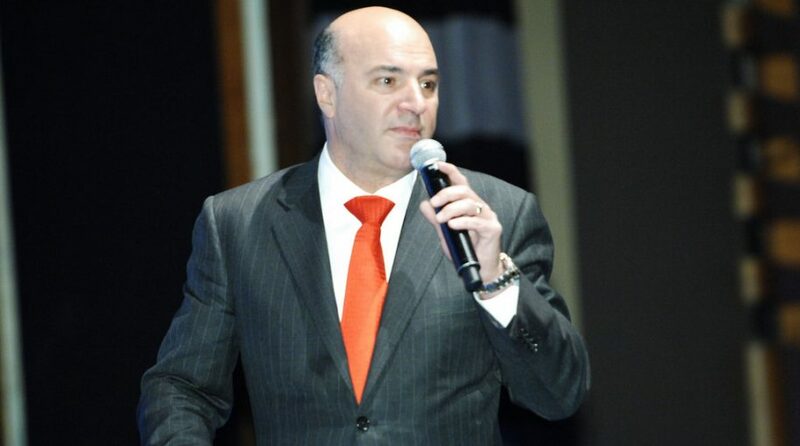 According to an article on Forbes, Canadian businessman and “Shark Tank” reality television show personality Kevin O’Leary based his investing principles on lessons espoused by his mother who built a successful investment portfolio that incorporated stock dividends and payments from corporate bonds. Based on his penchant for steady income streams and assuming that he inherited his mother’s propensity to derive income from corporate bonds, here are three corporate bond ETFs that O’Leary would love. VCSH tracks the performance of a market-weighted corporate bond index with a short-term dollar-weighted average maturity–the Bloomberg Barclays U.S. 1-5 Year Corporate Bond Index. VCSH debt holdings mirror those found within the index, so U.S. dollar-denominated, investment-grade, fixed-rate, taxable securities issued by industrial, utility, and financial companies comprise the debt portfolio. Furthermore, to curb volatility, which, according to O’Leary’s investment principles, is the enemy, maturities are relatively short-duration issues–between 1 and 5 years. O’Leary would be happy to know that VCSH has produced a three-year return of 1.60% based on Yahoo! Finance performance numbers. IGHG tracks the performance of the Citi Corporate Investment Grade (Treasury Rate-Hedged) Index so it invests in long positions in USD-denominated investment grade corporate bonds issued by both U.S. and foreign domiciled companies and short positions in U.S. Treasuries. O’Leary likes to minimize downside risk, so he would probably prefer a corporate bond ETF with a debt portfolio in investment-grade bonds, which is where IGHG invests 80% of its capital. Investment-grade allows investors to mitigate credit risk by allocating capital towards debt issues that are less likely to default versus less-than-investment-grade issues. IGHG has been returning 2.36% to investors based on Yahoo! Finance performance numbers. SPSB seeks to provide investment results that correlate with the Bloomberg Barclays U.S. 1-3 Year Corporate Bond Index. Once again, O’Leary would benefit from the reduced exposure to volatility with SPSB’s investment in shorter-duration debt with maturities less than three years. In addition, SBSP minimizes credit risk by constructing a debt portfolio that contains only investment-grade bonds with companies that are less likely to default. Based on Yahoo! Finance performance numbers, SPSB has been generating returns of 1.28% the past three years. For more market trends in fixed income, visit the Fixed Income Channel.